This matte bronzer is as natural-looking as it gets, especially when worn beneath the cheekbones for definition. Can also be used all-over for a sun-kissed look. Why Victoria loves it: ? ?ava Sun is perfect for medium-to-deep skin tones. 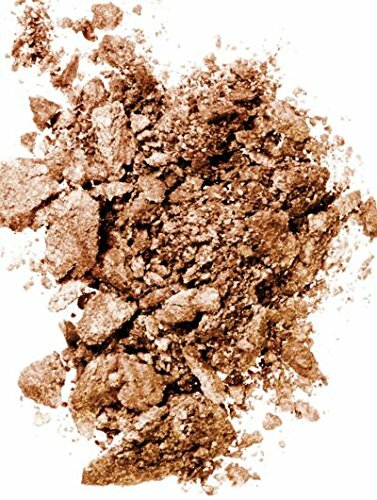 Itâ€TMs my go-to bronzer shade for when I have a tan." 0.42 oz. Imported. If you have any questions about this product by victoria beckham, contact us by completing and submitting the form below. If you are looking for a specif part number, please include it with your message.